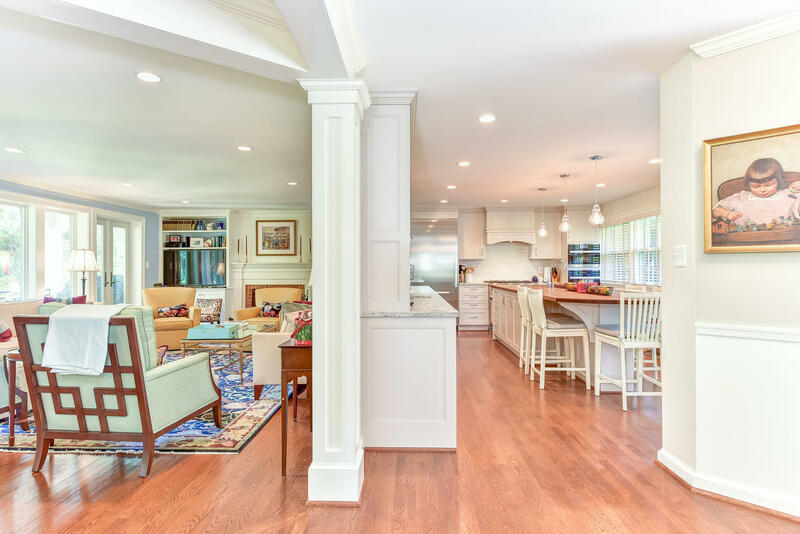 The ability to use an original floor plan design or make changes to an existing one is often cited as the main reason people turn to custom home building. If you’re in the beginning stages of building a new home, consider these questions that will help you achieve the home you want. Are There Any Lot Considerations? Verify with the builder that the home you want will fit on the lot without having to go back to the city for an exception. 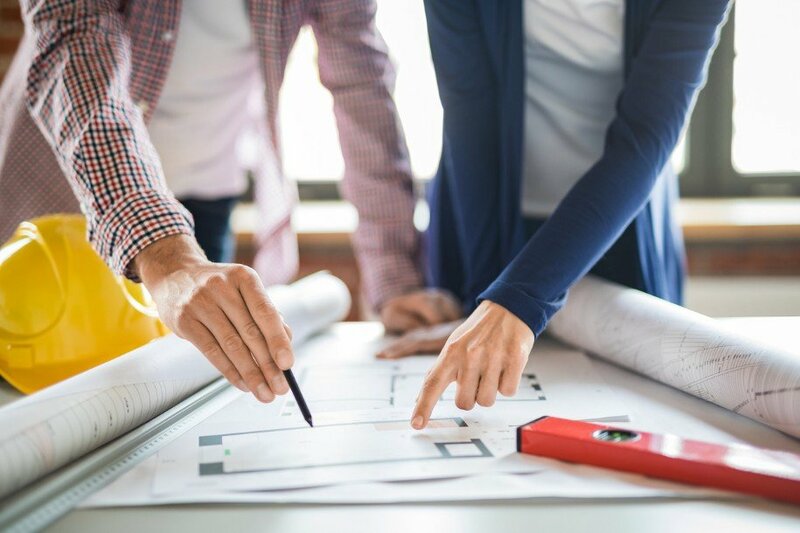 It’s often more practical in custom home building to select a different lot or a floor plan that falls within the footprint, setbacks and height requirements for the lot. Prepare a list of characteristics about your family and lifestyle that could impact the design of your home. Your family may need two or three separate living areas, one for family activities and the other for more formal entertaining. Consider your day-to-day lifestyle as well as your approach to hosting. Teens appreciate having their own space. Traditionally, those spaces have been in basements, lofts, or finished spaces over the garage. Go over these options with your custom home building team before settling on the best plan for you. Never underestimate your need for storage. As you develop your plans, take into account where you need it and how much you want. There’s a big difference between needing storage for home and garden tools than paperwork or valuables. Be sure you have enough for both. If you are storing items that need to be at a specific temperature and humidity, be sure to bring it up. It’s much easier to build in climate-control technology than arrange for it later. Some of the requirements and recommendations for floor plan design in custom home building change based on the age of the clients. If you intend to age in place, mention this to your design team. Some of the characteristics of your home may change. The master bedroom, for example, should be on the first floor and have a fully functional bathroom with a separate shower instead of a tub/shower combination. The kitchen design may also be different. You may want to use a wall oven and a separate cooktop to make cooking easier as well as more pull-out shelves in the pantry. Electrical outlets should be higher off the floor and you may want to have more built-in lights near the floors in the hallways. Custom home building gives you plenty of options to make the home the one you want. When you articulate your lifestyle needs and preferences, the design team can produce a home that works well for you.